After numerous requests to stock all three colours, Geezers Boxing has listened to the people and are now stocking the complete range of Everlast's Elite boxing gloves - Black, Blue and Red! Theses training gloves are designed to protect a boxers hands and offer the ultimate fit and feel. The new anatomically shaped shell promoted optimal fist placement and balance. Built with a premium blend of multi-layer foam and incredibly strong advanced composite microfibre for long lasting durability. The latter feature may sound like it makes the training / sparring glove sound hard but the inner padding and shell conforms to the fighters' hands after a few sessions. We've had excellent feedback from customers both in store and over the phone, stating that they are one of the best gloves they've tried on. We'd have to agree. 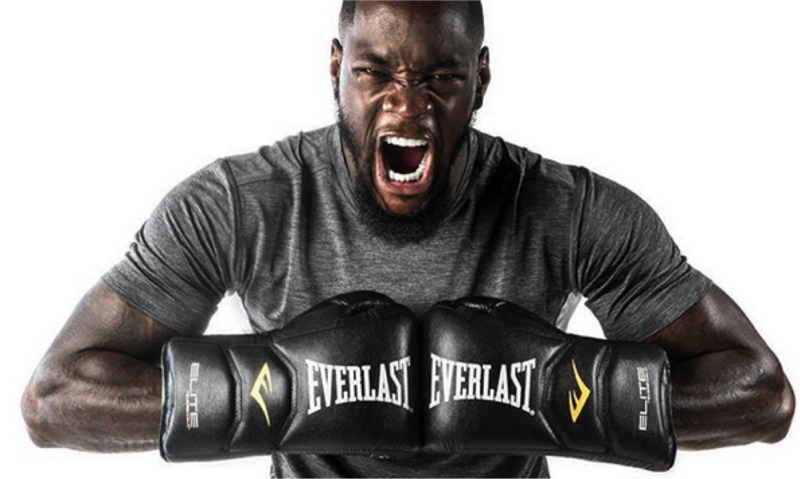 Many high profile, World level boxers train in Everlast boxing gloves such as Deontay Wilder, Amir Khan and Canelo Alvarez. The Everlast Elite boxing gloves are very reasonably prices at £129.99 - check them out in the two links below.